It's certainly safe to say that I love monochromatic prints with their rich blacks, whites and silvers. 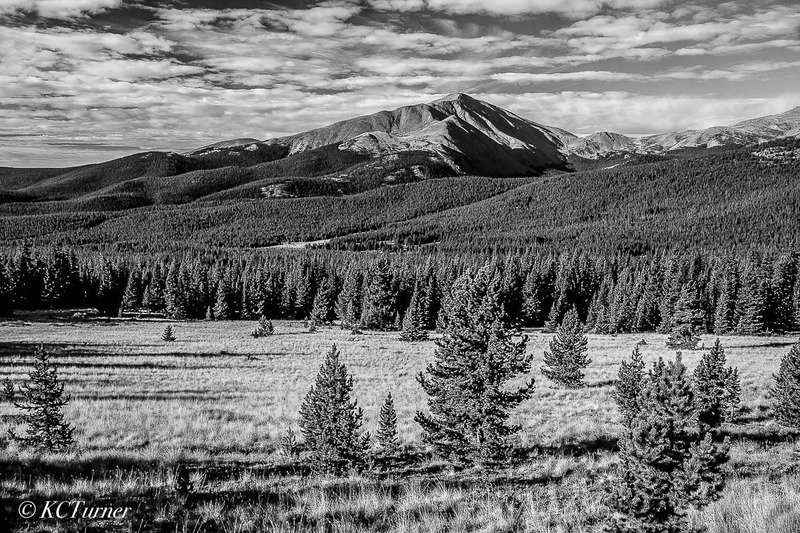 This photograph of Mount Lincoln was captured on a beautiful fall Colorado afternoon while shooting landscapes up on Boreas Pass south of Breckenridge. Photo © copyright by K.C. Turner.